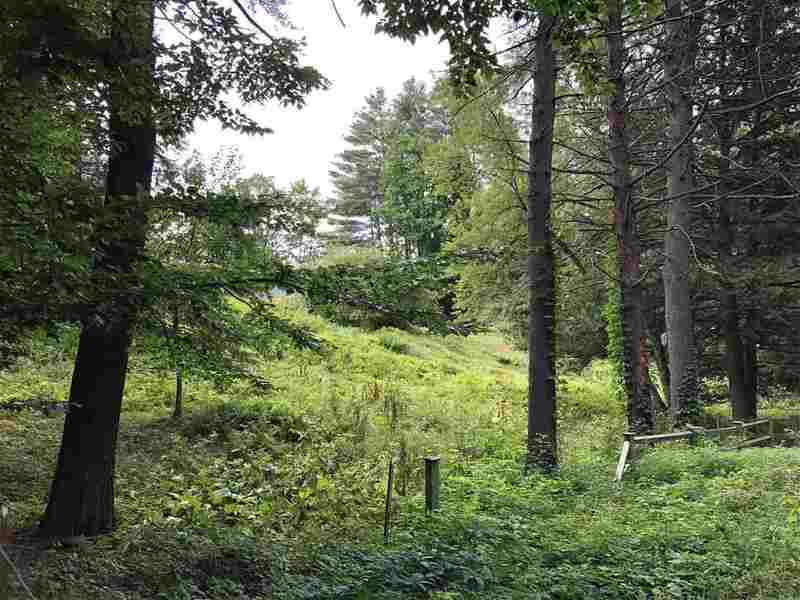 One of the few (if not the only) remaining open building lots in this highly desirable, "walk to everything" Hanover neighborhood, 9 Chase Road offers 0.48 surveyed acres of mostly open land with over 180&apos; of frontage. The current owners have teamed up with Acorn Deck homes and created a shovel ready design for a spacious contemporary based on the classic Deck concept that takes into account the natural features and topography of the site and offers plenty of glass to take advantage of the property&apos;s east and south exposure. A rare opportunity for new construction in a wonderful Hanover location.